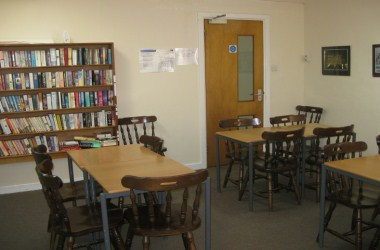 The Deepings Community Centre was opened in October 2000 being the culmination of 3 years work by a group of local people. 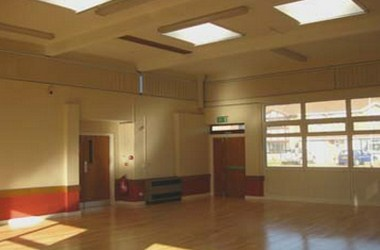 The group worked closely with South Kesteven District Council and other local groups to bring about the dream of a Community Centre for the Deepings. 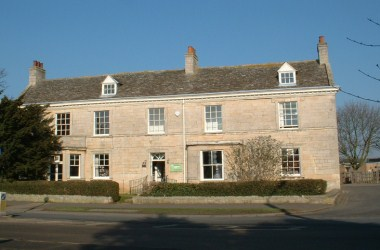 It is located at Newport Pagnell, Buckinghamshire, England. 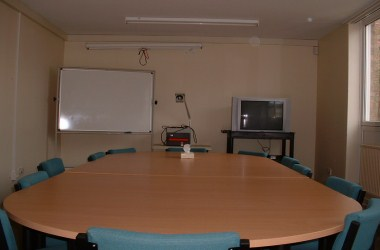 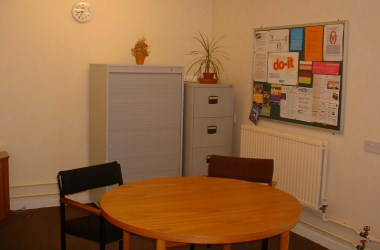 There are number of rooms available for hire, plus a room/hall which will seat 80 persons in comfort.